A Pokemon Go user is taking the phrase “Gotta catch ’em all” very seriously. 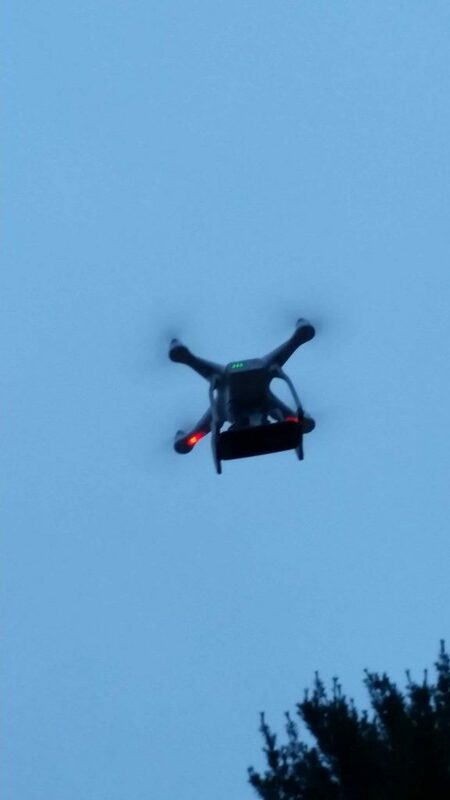 Tumblr user “Perchbird” is reportedly using a drone to catch Pokemon. For those that don’t know, Pokemon Go is a game that uses your phone’s GPS and clock to figure out where and when you are in the game and make Pokemon “appear” around you (on your screen), so you can go and catch them. It’s real. 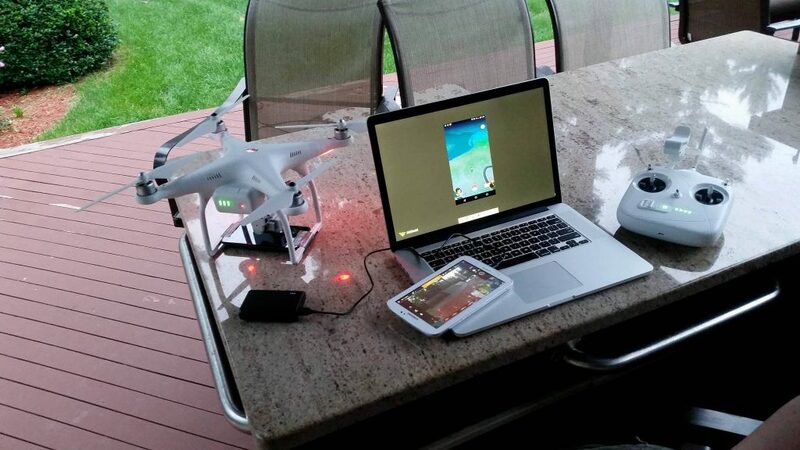 Pokemon made a comeback, and this combo of real world and gaming interaction is called “augmented reality”. 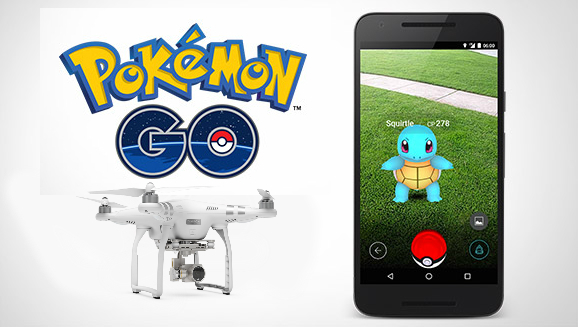 Pokemon Go gets gamers up and active to walk around looking for Pokemon. This is where Perchbird got innovative. 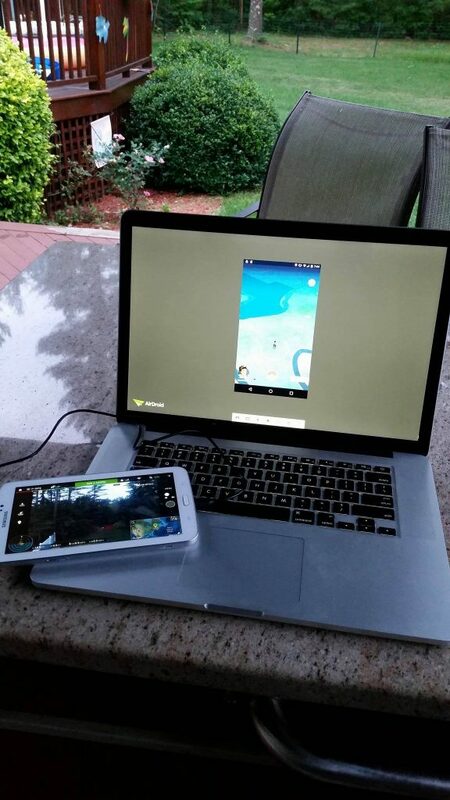 He wasn’t interested in walking around, so he attached his Android phone to his DJI Phantom 3 and used an app called Airdroid to mirror his cellphone screen. Giving him the ability to capture Pokemon from the comfort of his lawn chair. 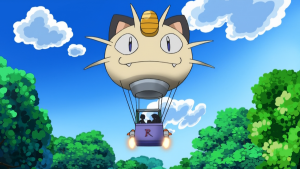 Could he be using Team Rocket tactics? Pokemon Go has taken the internet by storm and according to Fortune, it has lead to a number of robberies and injuries.